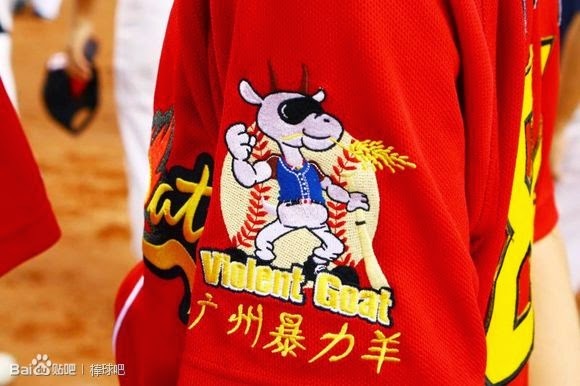 The Guangzhou Violent Goat Baseball Team 广州暴力羊棒球队 was established in 2011. Since then, they have recruited over 100 members including amateur players and newcomers. The recruitment isn’t strict and welcomes anyone to come play with the team (high schoolers and above, sorry youngsters!). They also do not charge a fee unless you plan on becoming an official team member AKA building a foundation for the team. 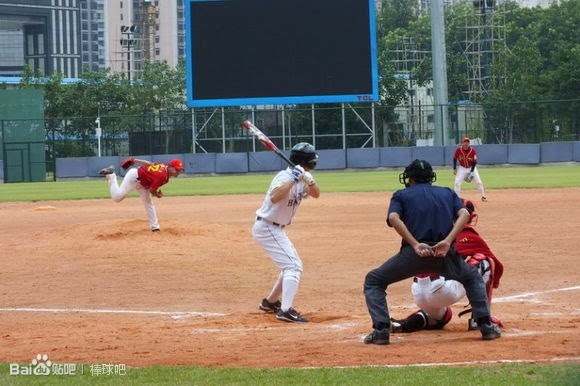 What’s baseball like in Guangzhou? Guangzhou is one of the major cities that have somewhat of a following for baseball. 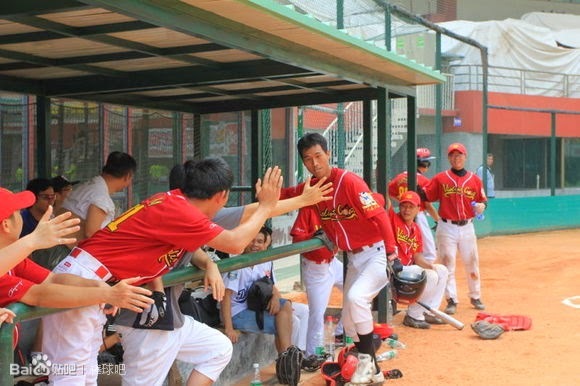 Their professional baseball team Guangdong Cheetahs won the national championship back in 2010. The father of Chinese baseball Liang Fu Chu is also from Guangdong province. They hold the Youth Panda Cup tournament annually in Zhongshan in honor of his contribution. If you like hot and humid weather all year long, you will enjoy Guangzhou. It’s not pleasant playing baseball in the summer due to the heat, that’s why some of the CBL games from before took place in the morning. Other than that, it’s not that cold in the winter, so baseball can be enjoyed all throughout the year. 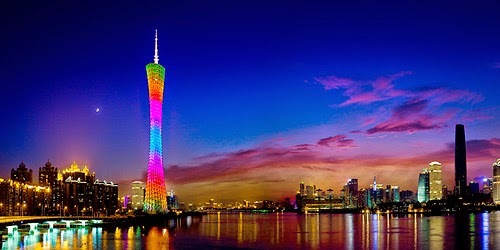 I’m not much of a tour guide, but Guangzhou is one of the biggest and fastest growing cities in China. If you like amusement parks, there’s the Chimelong Paradise which includes a circus and a safari. There’s also White Cloud Mountain for hiking and Shangxiejiu Pedestrian Street for shopping and eating. There’s a lot more to explore, but I’ll spare the trip advisor talk. It’s a great place to visit if you plan on going to China. Anyway if you’re a fan of baseball and want to join the team during your stay, you can check out their official recruitment page and Weibo.